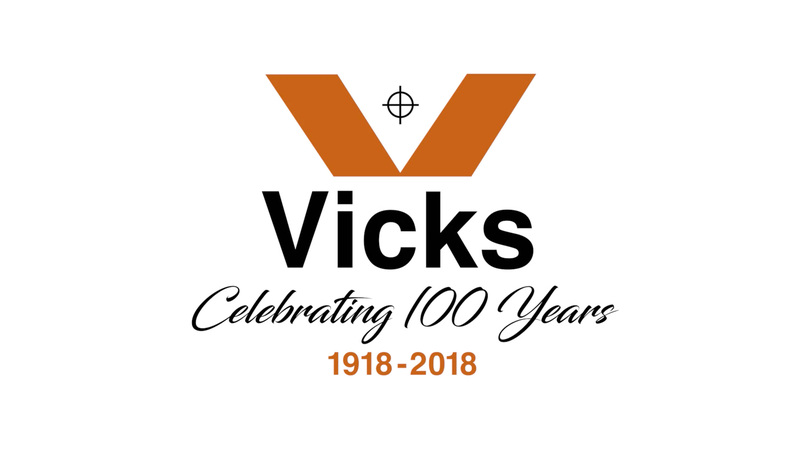 Vicks is a third generation, family owned company founded in 1918. Our commitment to exceeding customer expecations in an ever changing business environment has allowed us to adapt to the new realities of the market place and stay strong. Vicks is a Content Delivey company. We will help you manage your content from inception, manufacturing to distribution, either in paper or electronic form. Vicks has large company capabilities, but services customers as only a family business can. Vicks offers International Print & Ship solutions that can help take your company to the next level.